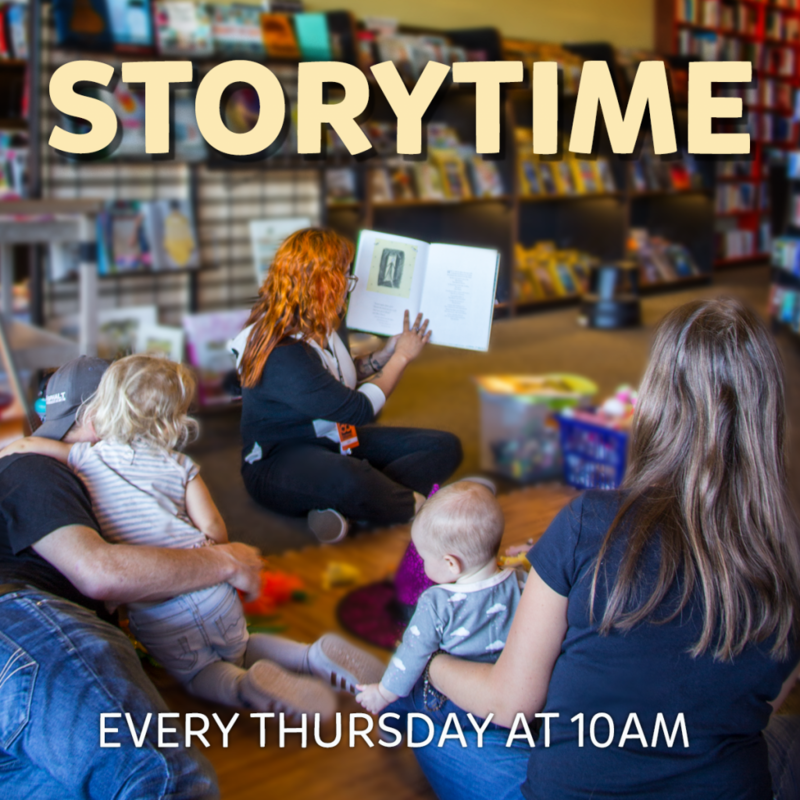 Thursday Morning Storytime Bookmans Entertainment Exchange Midtown 3330 E. Speedway Blvd. 21mar10:00 am10:30 amThursday Morning Storytime10:00 am - 10:30 am Bookmans Entertainment Exchange Midtown, 3330 E. Speedway Blvd. Thursday Morning Storytime Bookmans Midtown! Every week we’ll be reading and playing together as we explore the world through books and hands-on activities! Enjoy interactive storytelling with Kay of Bookmans Midtown! Stop by Bookmans Midtown Thursdays at 10 am for fun with reading and playful crafts at Thursday Morning Storytime!